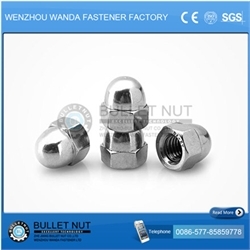 Bullet Nut established on 1994, former Wenzhou Wanda Fastener Factory,2013 invested 30 millions usd found new factory Zhejiang Bullet Fastener Co.,Ltd.Located in Jinhai garden of Wenzhou Economic and Technology Development Zone. 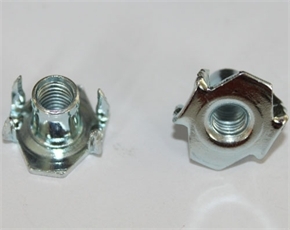 Our company covers an area of 30,000 square meters and has more than 200 employees. 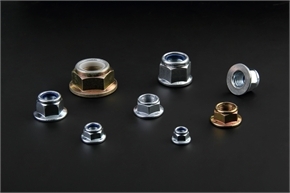 We have top-ranking production technology, advanced equipment and great design ability. We imported more than 80 6S、7S cold-forging machines, 100 tapping machines, optic sorting machines and advanced automatic packaging machines. 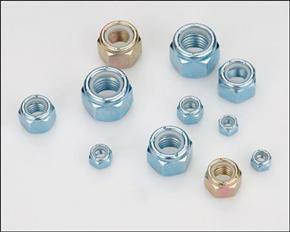 We also introduced heat treatment flow line ,possess mould workshop, plating machine and laboratory. 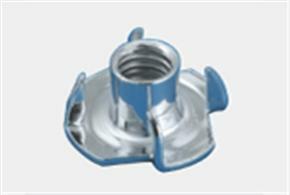 We have advanced quality control system and concept. 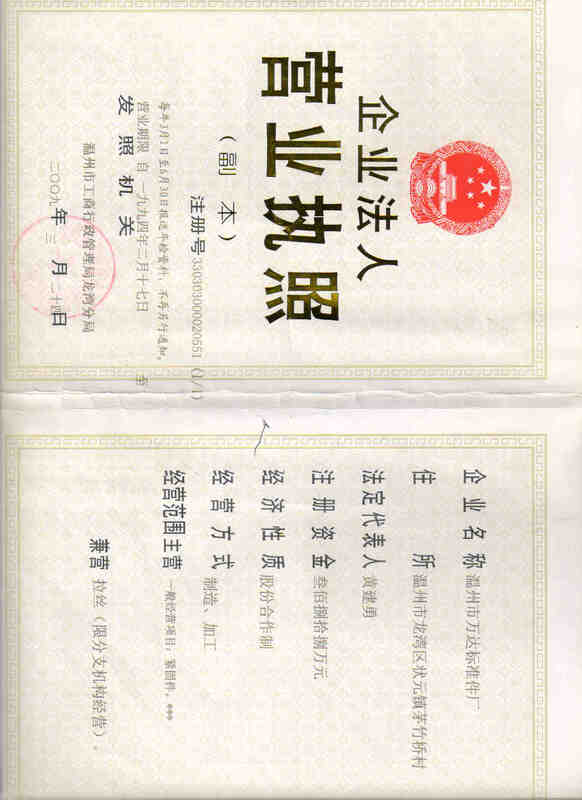 We have passed the certification of ISO9001 and ISO/TS16949. 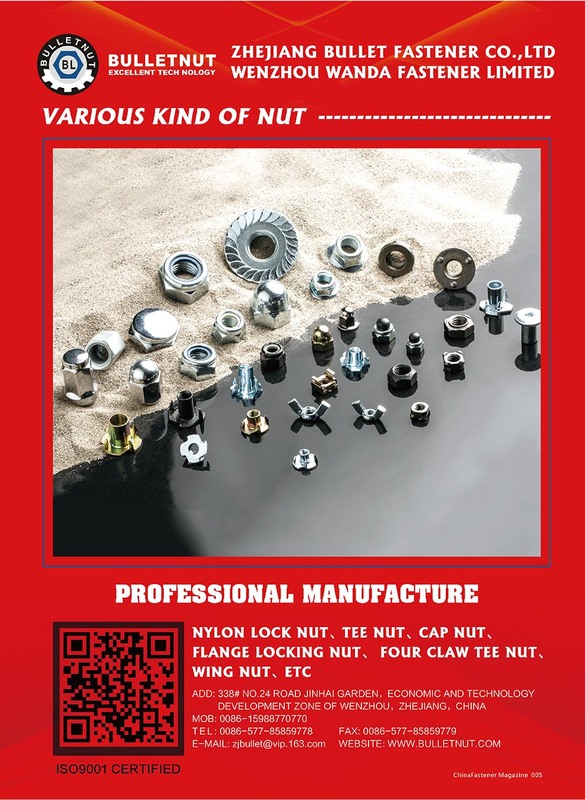 Now our company is majoring in nuts series: nylon insert nuts , cap nuts, flange nuts , flange lock nuts, weld nuts, wing nuts,cage nuts,Tee nuts, special nuts,non standard parts. 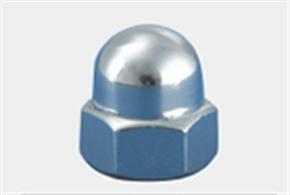 According to DIN、 ANSI、IFI、ISO、GB、 JIS 、 BS and other standards. 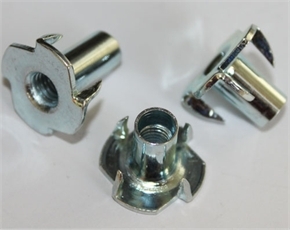 Our products are well received domestically and also exported to America, Europe, Middle East, Southeast Asia,South Korea,Japan and South America. 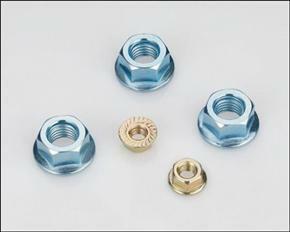 Bullet Nut looks forward to cooperating with friends from home and abroad. We always carry out the policy of &ldquo;Creativity, Quality, Credit and Surpass&rdquo;. Based on the foundation of equality and mutual benefit, we want to develop business with you and create a better future.